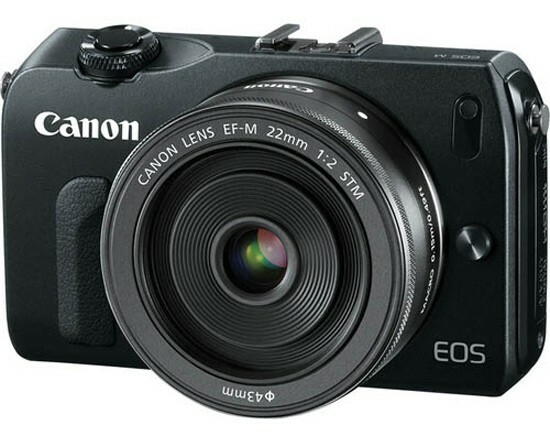 The camera below is believed to be the Canon EOS M mirrorless camera. The new camera has been rumoured for a while now with several patents showing up which revealed that Canon is working on such a camera. The EOS M, if real, will take on other similar cameras such as the Olympus E-M5 and the APS-C NX range from Samsung. We also hear rumours that the new camera will have a new mount called the EF-M. Although no specific details are known at the moment, other than what has been gathered together from various patents and leaks, it looks like all will be revealed on July 23 when an official announcement will be made. As soon as we get the official details, we’ll post the details here.